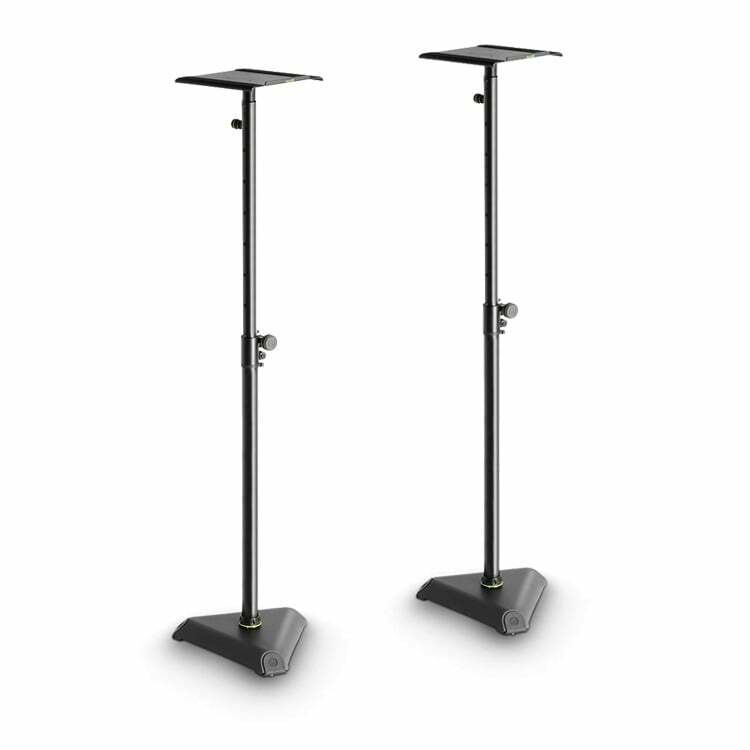 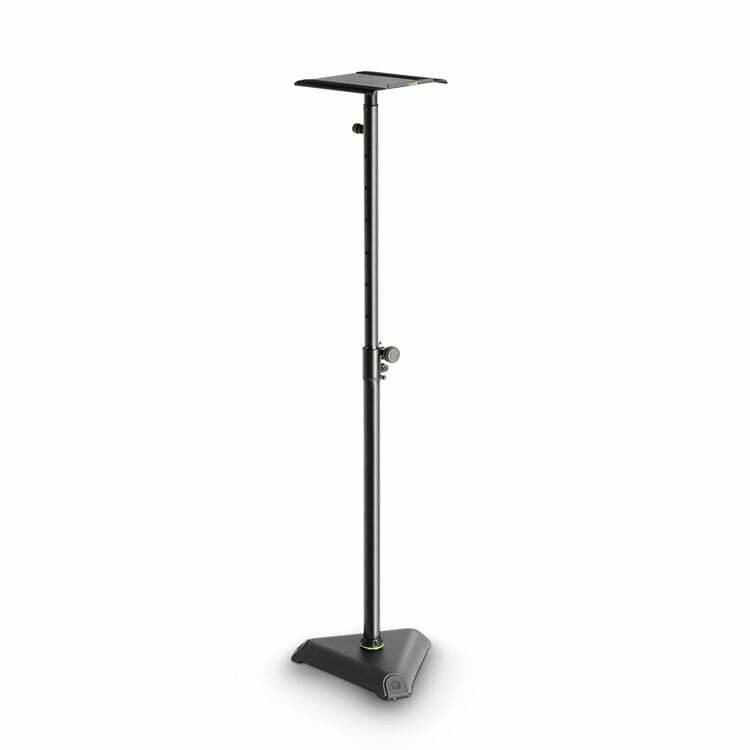 The SS140 Monitor Stand is a must have for any professional studio. 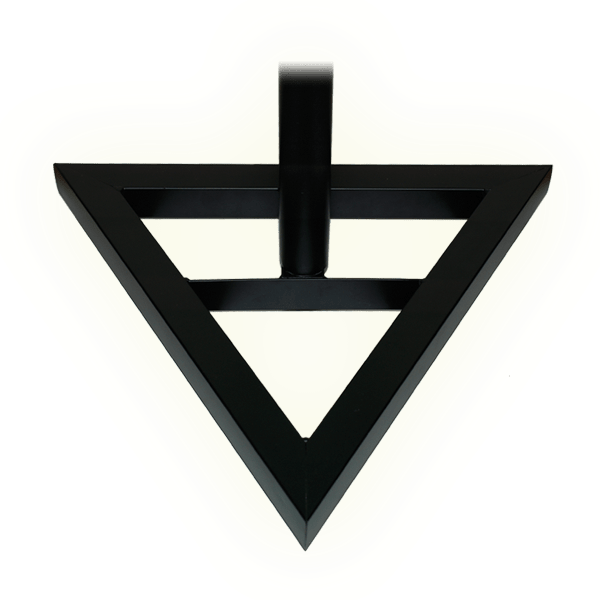 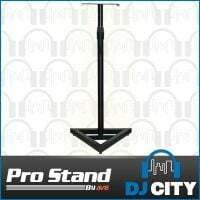 This stand allows you to perfect position your monitors for that perfect sound without taking up valuable desk space. 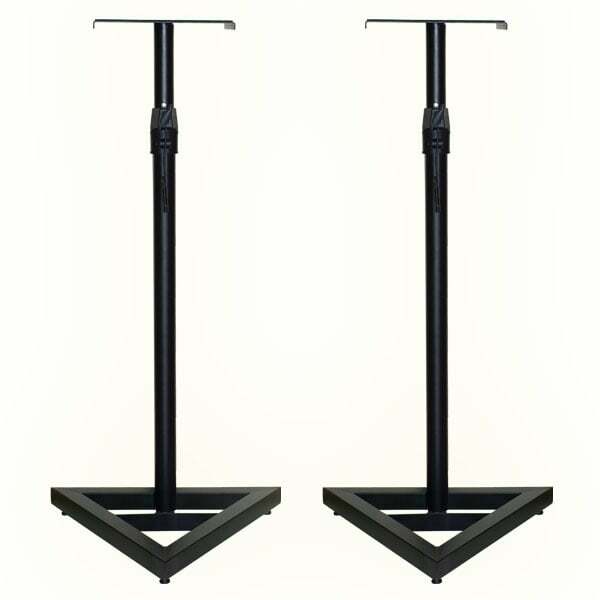 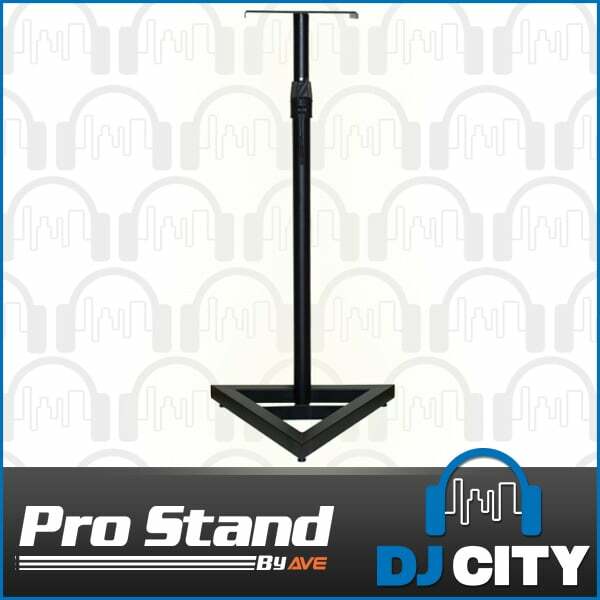 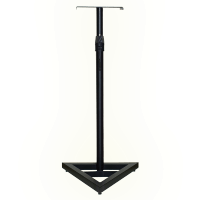 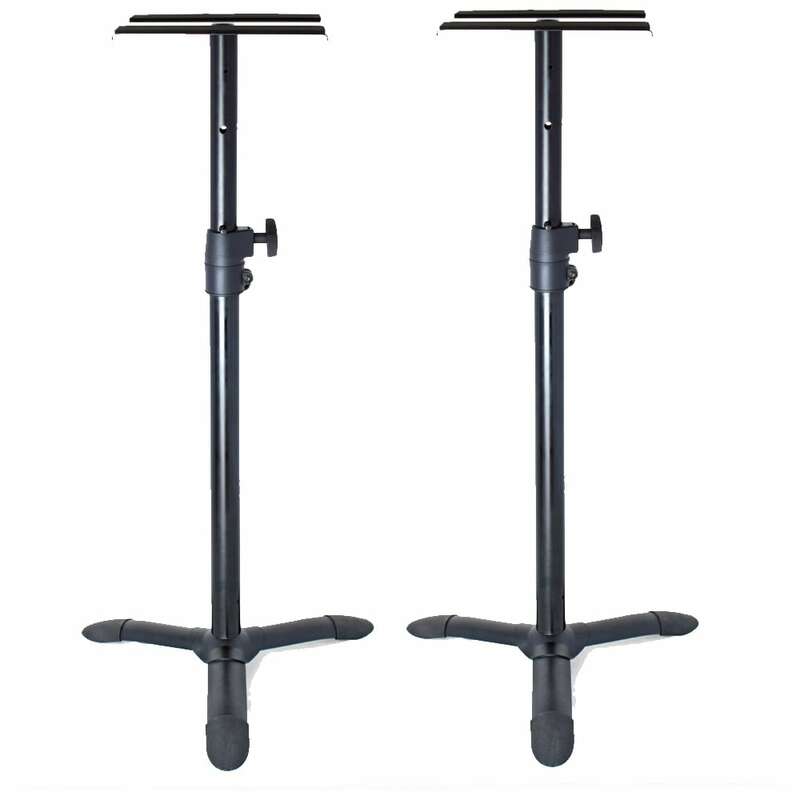 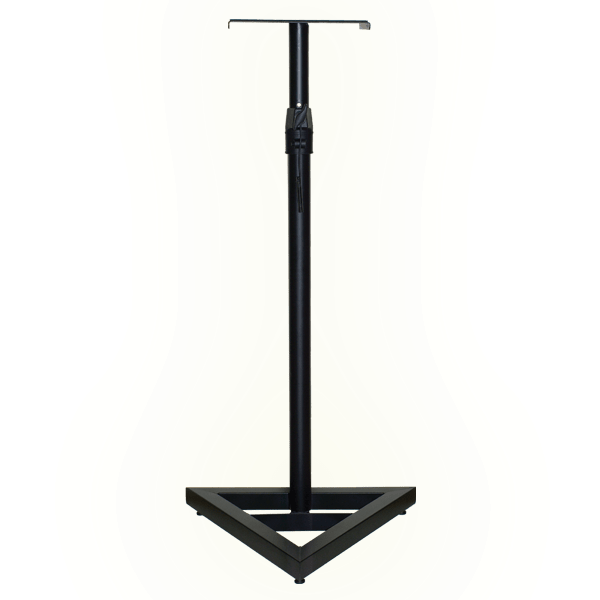 Made from quality materials, this stand is both solid and durable. 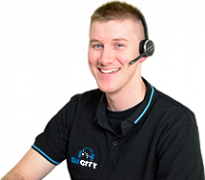 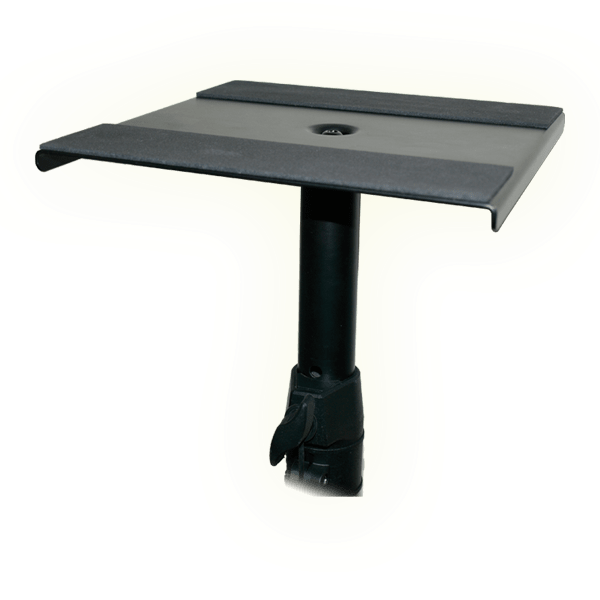 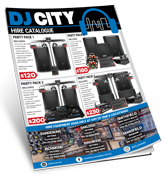 Supplied with a large top plate that will support any monitor up to 8″, and both rubber feet & spike for different floor surfaces.